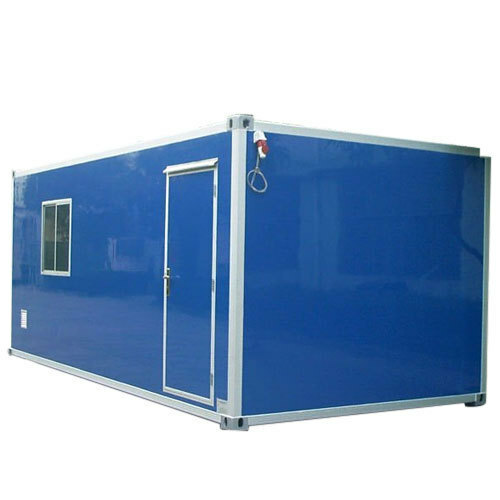 We offer an extensive range of FRP Container to our customers. These are developed using the premium quality material and advanced technology. Incepted in the year 1992, at Pune (Maharashtra, India), we, “Raghav FRP Works”, are well-known manufacturer and service provider of Epoxy Tube, FRP Pipe, FRP Tank and Junction Box etc. Our range is reckoned for precision operations, reliability and long working life. Owing to excellent performance, our range is extensively used in diversified areas/applications. These products are manufactured using high quality FRP, and other raw material. FRP is made of a polymer matrix reinforced with glass, carbon or aramid fibres. We employ newest technology and advance machinery at our end for manufacturing these products. Also, clients can avail the offered products from us at affordable price range.